Come see BIG BRAD WOLF in Out of Ink at Hyde Park Theatre! 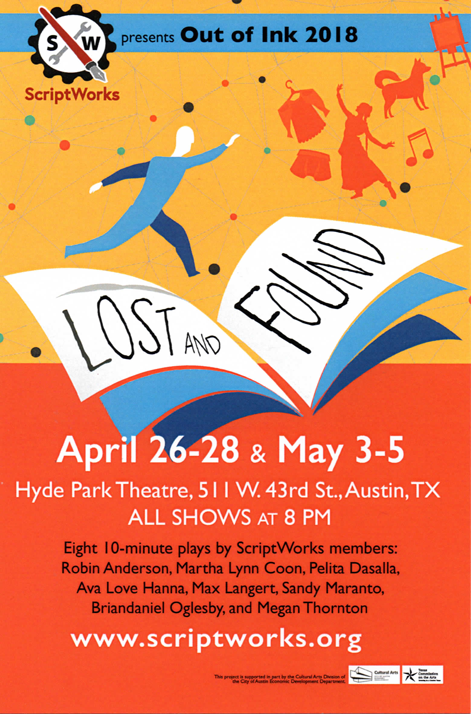 All of the 10-minute plays included in the showcase were written as part of the ScriptWorks’ Weekend Fling — which means that each playwright had 48 hours to write his or her show. It’s a ton of fun, and my favorite way to write a play. BIG BRAD WOLF features: David DuBose, Matrex Kilgore, Taji Senior, and Rommel Sulit. It was directed by Christi Moore. 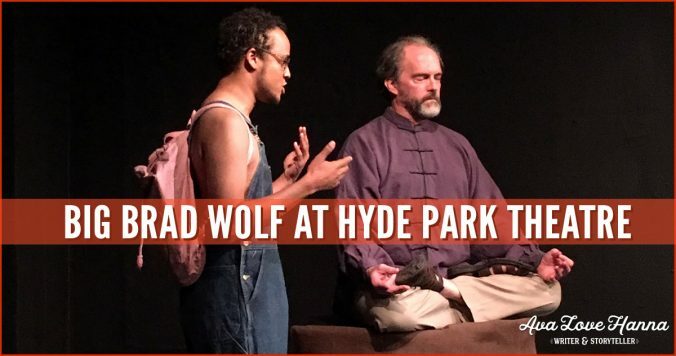 Come join the fun and check out BIG BRAD WOLF and the other fantastic shows at Hyde Park Theatre, April 26-28 and May 3-5. 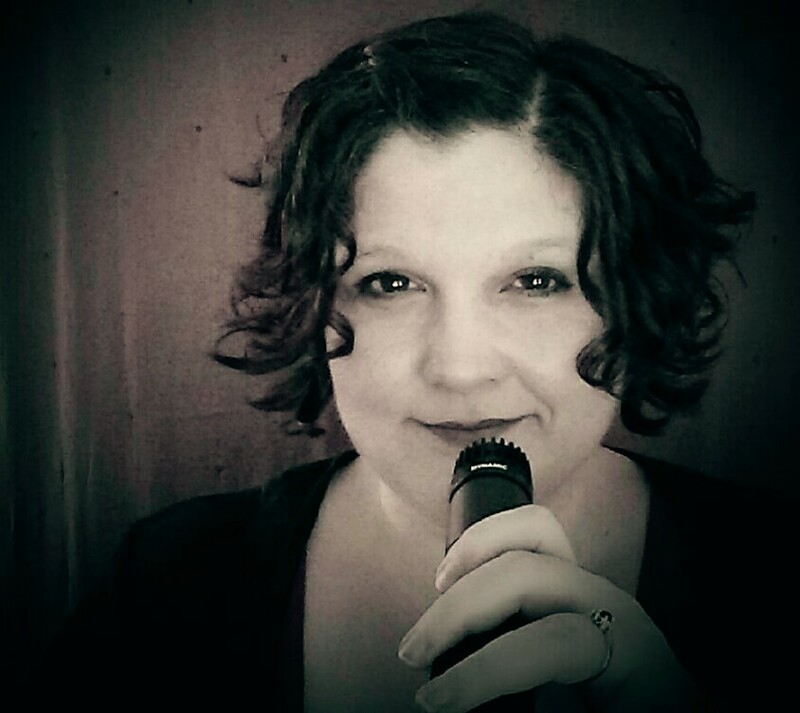 Also, if you’re a writer in the Austin area, check out ScriptWorks! It’s an amazing organization that provides valuable support to playwrights and actors. Go join!